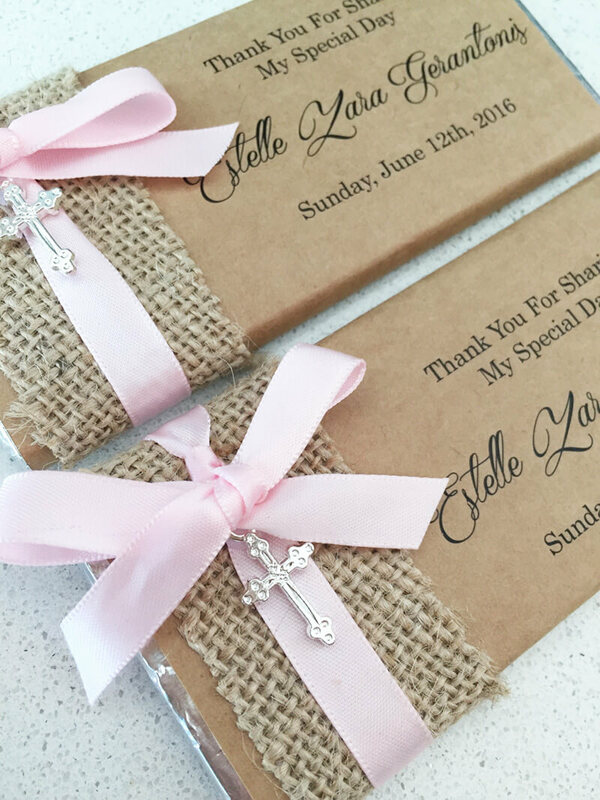 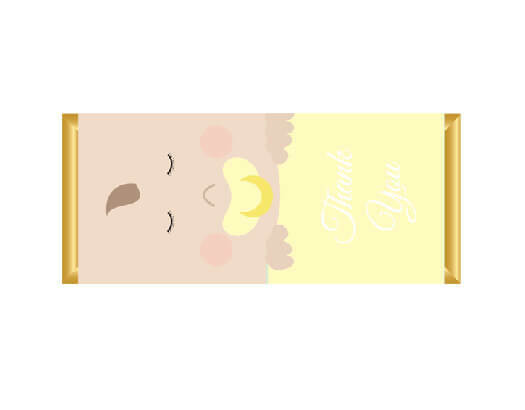 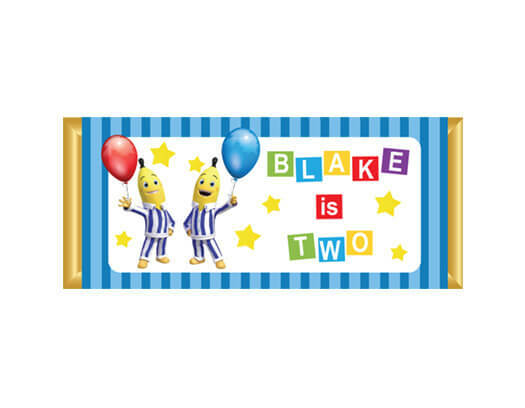 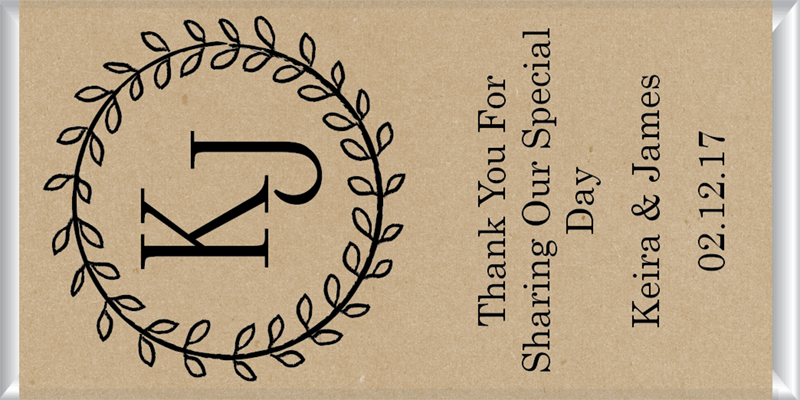 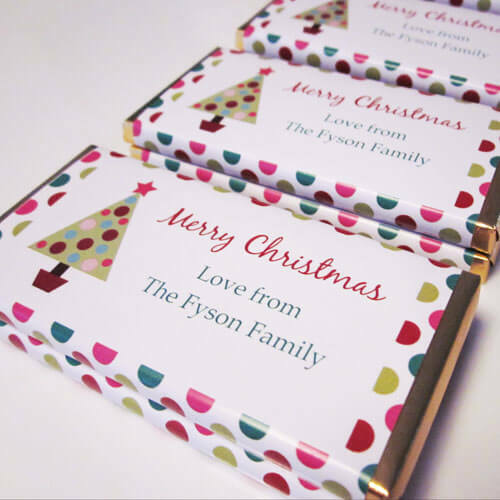 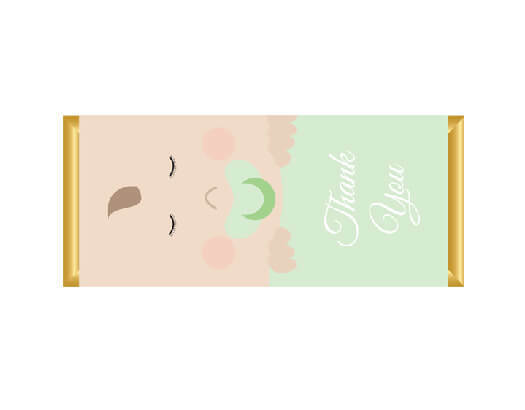 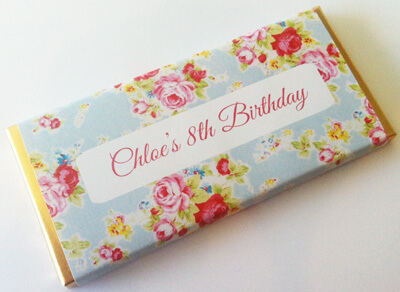 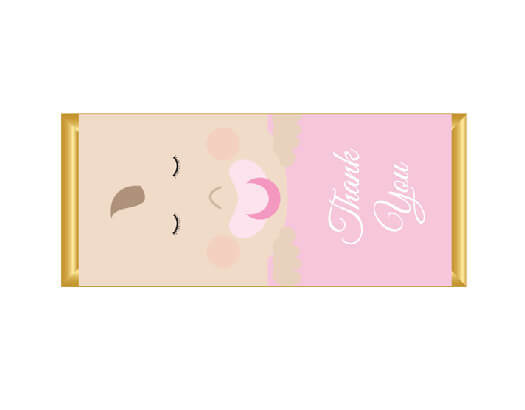 Personalised Chocolate Bar Favours & Bomboniere are the perfect special touch for your next event! 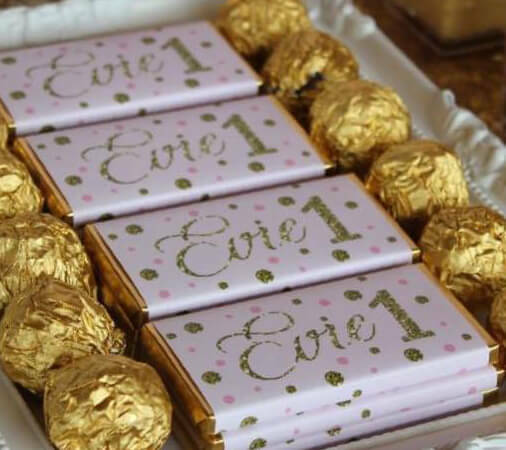 At Favour Perfect we offer a unique and modern selection of Personalised Belgian Chocolate Bars. 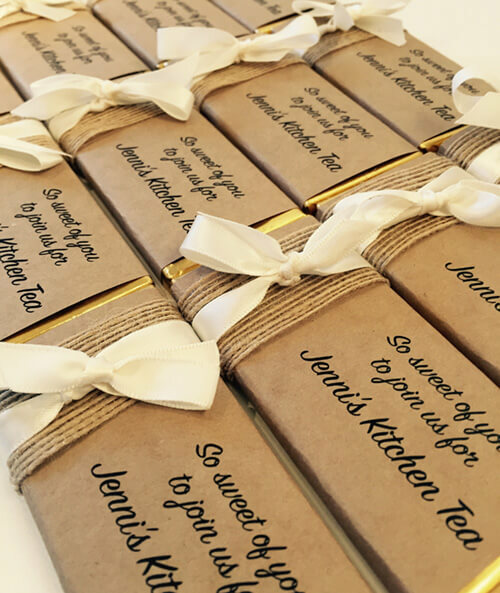 From our exclusive designs, exceptional quality and easy personalisation to our fast turn around time, we are passionate about always exceeding your expectations on every personalised piece we create for your special event. 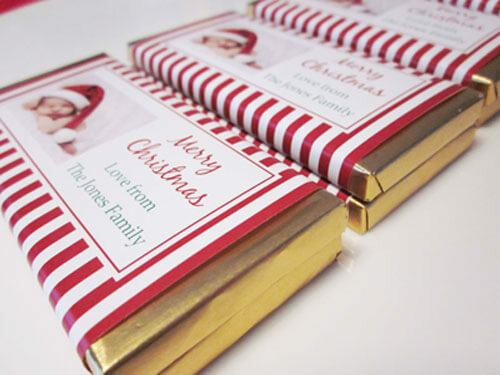 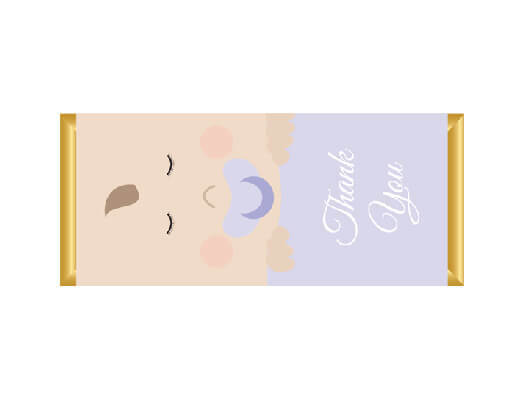 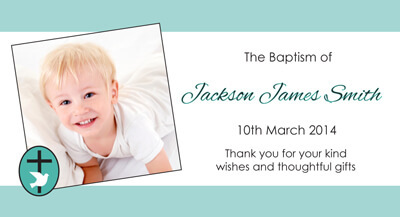 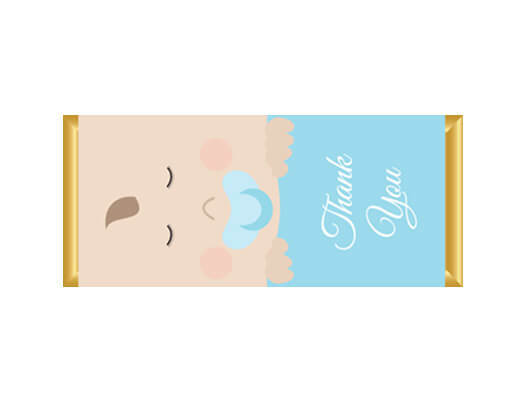 Our personalised chocolate favours and bomboniere are printed on the highest quality paper and card. 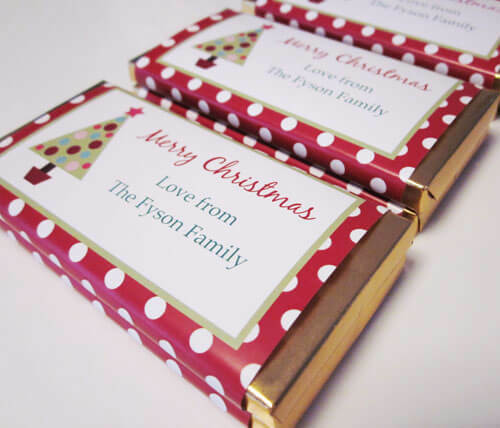 Our printing process provides high resolution continuous prints with ultra high image quality, colour consistency, and image stability.